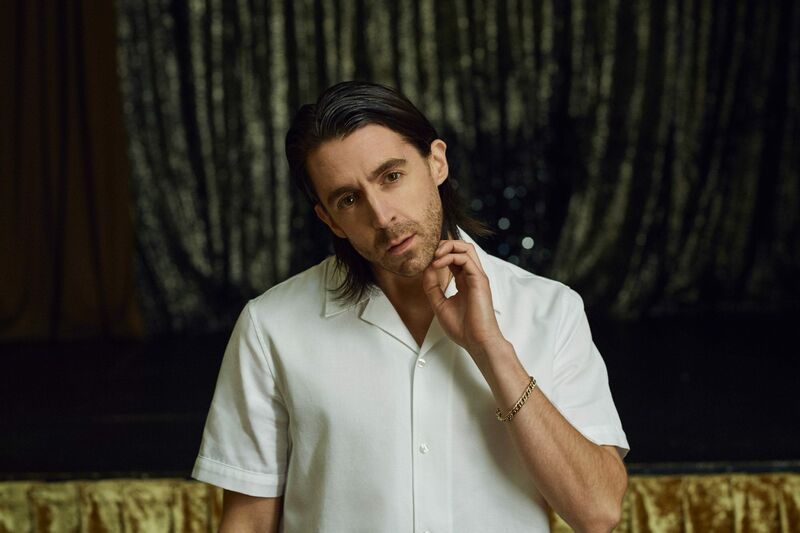 Growing up in the Wirral and now living in Los Angeeles, Miles Kane's inimitable sense of style may have progressed somewhat over the years, to match his famous frontman status, but his core asethetic has remained the same. 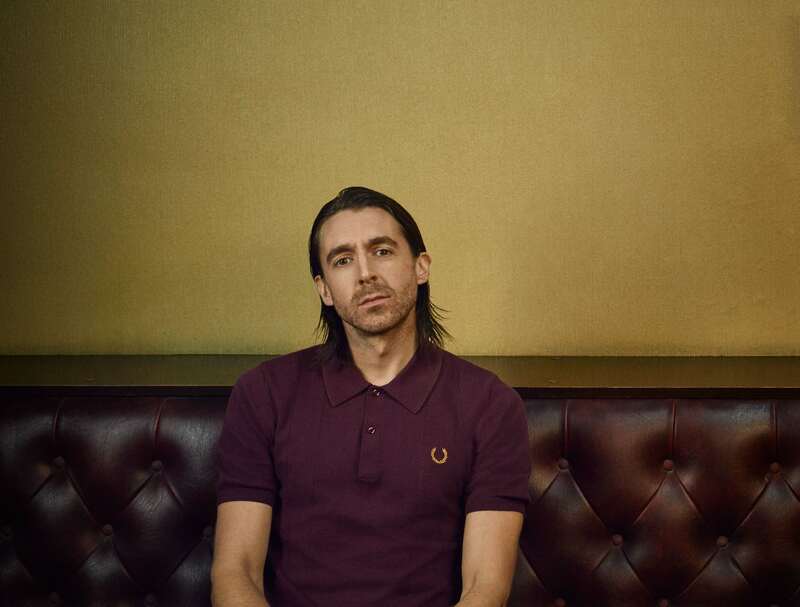 Now 'more eclectic, more distinctive, more daring', what has reamined intrinsic is his Britishness. 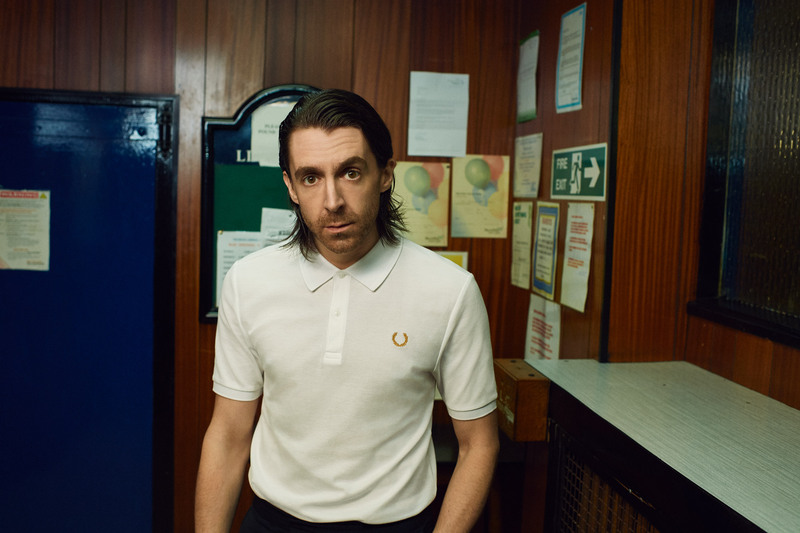 Exploring this combination further, iconic British label Fred Perry have teamed up with Kane for Autumn/Winter '18, to create a collaborative range of designs, stamped with the brands famous laurel wreath logo. 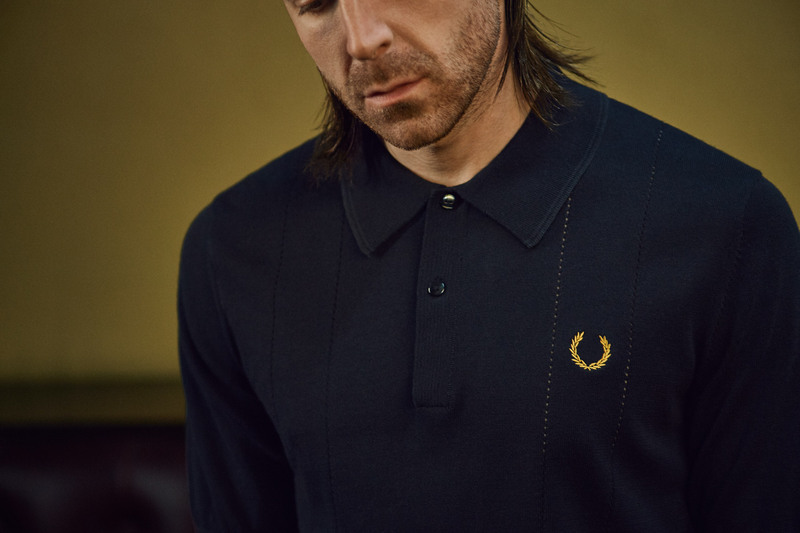 Comprising shirts, tracksuit, jacket and an especially retro silk scarf, the range's stand out item is naturally a reworking of their famous pique polo top, which features a nod to the 70s with an oversized collar, long button placket and high shine piping.